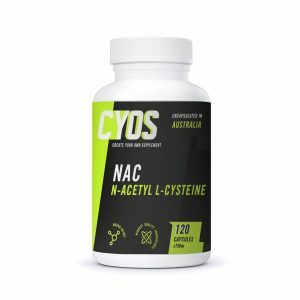 At CYOS we want to give our customers only the best and purest supplements. The ability to create the supplements that you want, tailored and customised to you and your clients needs. If you can imagine it, you can make it. 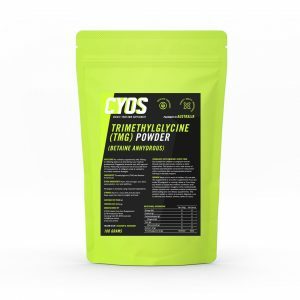 Our online shop sells all the tools required to make your own customised and tailored supplements from home. They originally formulated their own supplement as they could not find what they wanted in Australia. 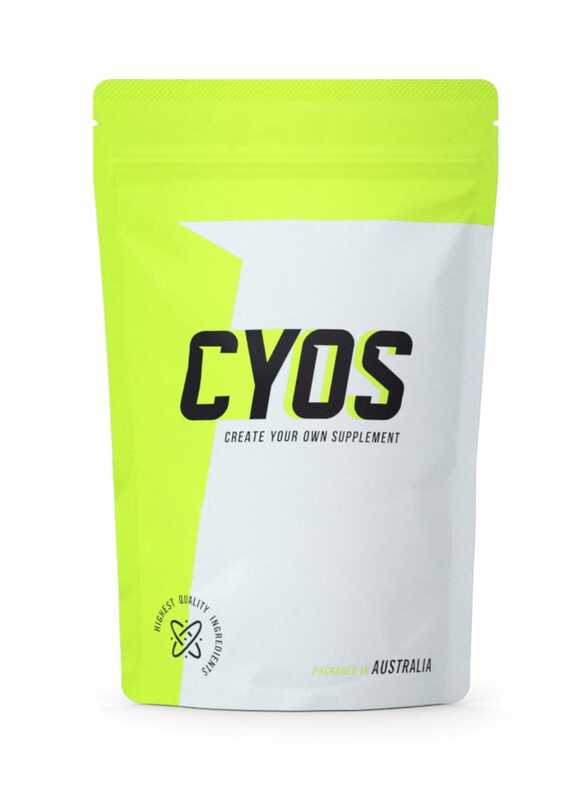 After discovering how easy it was to do this, they wanted to share this skill with the public and CYOS (Create Your Own Supplement) was born – to give people the ability to create great value supplements that are tailored to their own needs by offering wholesale prices on the highest quality ingredients and the tools needed to make this happen.